Deborah Sandidge: Cool info about infrared! Thinking about a creative way to make pictures? Try infrared! You can convert your digital camera (compact or SLR) to photograph in infrared with one of a variety of filters from Life Pixel. I just had my camera re-converted to the new Super Color Infrared filter (that's 590 nanometers for the techie's out there). You can use this coupon code for a discount... DEB. In the meantime, check out my online course Digital Infrared Photography starting up in March, at the best online photography school around, BetterPhoto.com! You can also pick up my book from your local bookstore or order online right now, Digital Infrared Photography published by Wiley. 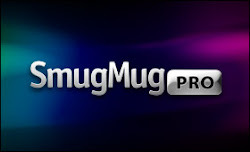 Check out the great pros that contributed photos and tips, Lewis Kemper, Kathleen Carr, Joe Farace and many more! Read about this amazing technique used with an infrared camera to define how Renaissance artists created the foundation for their art, click here. 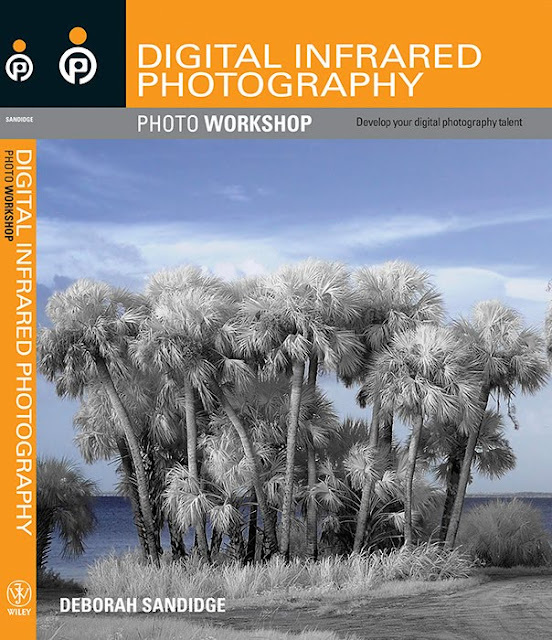 Interested in listening to a presentation on everything infrared? Come on down to St. Augustine for Florida's Birding & Fotofest April 22-25. Check out the programs and workshops (and the really great food, my favorite coconut shrimp and the best calamari around)! Want your own private workshop in photography or creative techniques in Photoshop? Contact me for individualized instruction. You'll learn a lot, and have fun in the process!